Dad of Divas' Reviews: Text-UR Foam Brings All Senses Into Play! Set aside those crayons and construction paper, it’s time for something totally different! text-UR® Foam from Fibre-Craft is the new craft item that brings craft foam to a whole new dimension. You’ll literally feel the fun by combining interesting textures with an added 3D element to make craft projects stand up and stand out! Priced from $2.99 to $8.99 even kids on a budget can relish the art of making something with their hands, no drawing, coloring or painting required. Use the 3D space-urs™, which are peel and stick, stackable squares included in most text-UR Foam products to create an instant wow effect and make ordinary arts & crafts projects extraordinary. 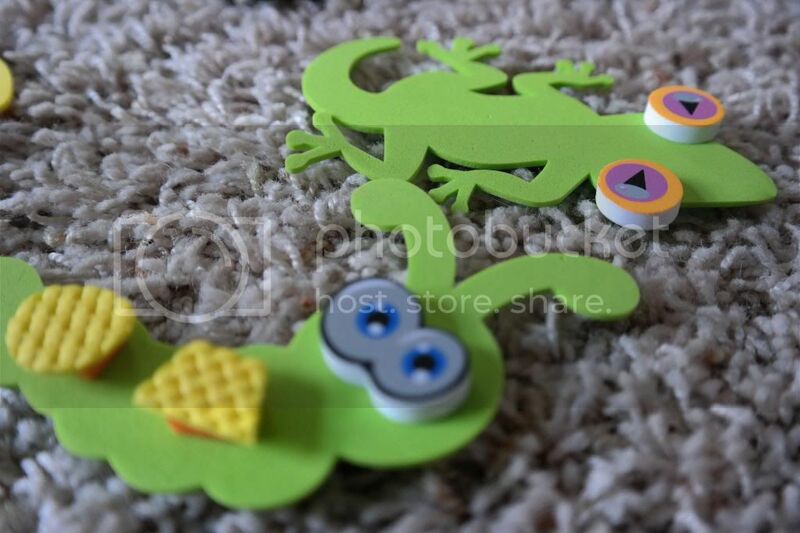 The 3D text-UR Foam sheets come in 6 bright colors and cool textures like Wavy, Scaly and Terry Cloth! Parents will quietly celebrate as kids unplug from their computers, TVs and hand-held gadgets to participate in this seemingly lost form of play. Concentration, dexterity, creativity and patience all come together when kids stop and sit down to create art. Maybe that's why there's art in this smart form of play. Look for Fibre-Craft's text-UR® Foam product kits at Michaels, Joann's, Meijer and A.C. Moore, and make sure to check out the text-UR® Foam website for fun product ideas. Creative Hands has gone a step further in the foam product for creative arts with children. They have produced a foam product that has texture on the surface. I enjoyed an afternoon using two kits that were sent to me with one of my daughters. She loves to use the foam shapes, so I knew this new product would create an enjoyable afternoon for her. The pieces are colorful. 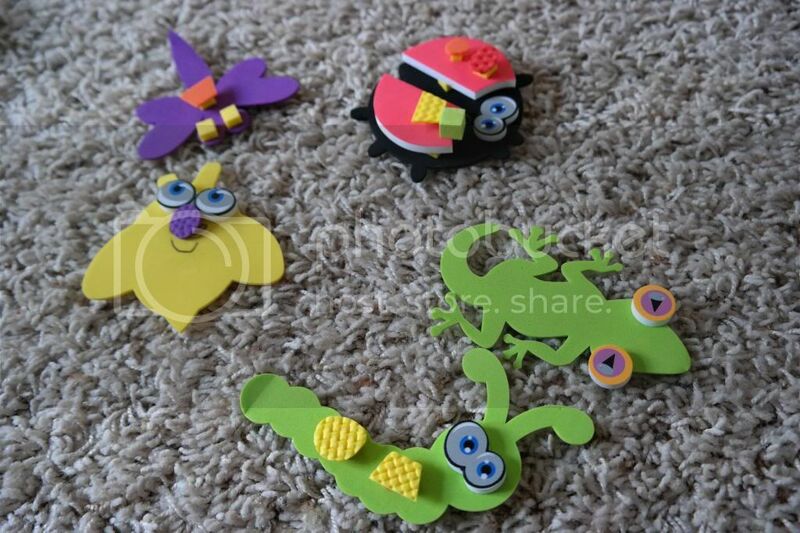 The shapes are all different so the child can create designs. 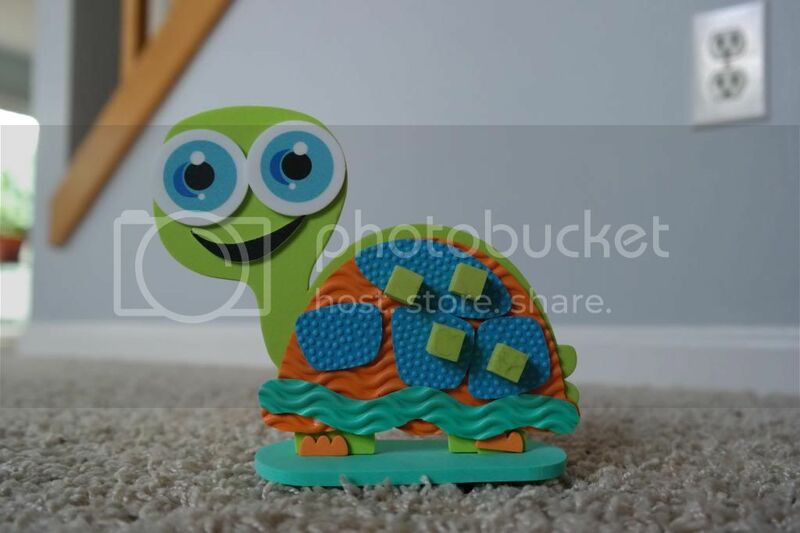 The first project was a turtle that once decorated would stand up. The directions were excellent. This 3-D project included small squares of sticky foam that you placed underneath the decorative pieces to create the 3-D effect. She was able to complete the project by herself once we viewed the directions together. The next project included 6 cut out animals to decorate. I allowed her to decide how she wanted to decorate them, although there were suggestions for the designs. Some she created with the 3-D effect and some she left 2 dimensional. But this packet again produced success for her. The added feature for the second foam packet was it included magnets so she was hanging them on the refrigerator. She was eager to show the rest of the family. I would highly recommend these kits to adults who enjoy providing creative projects for their children.